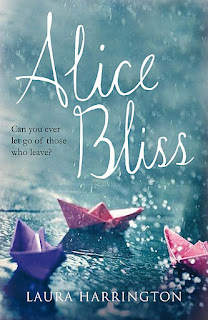 Alice Bliss by Laura Harrington may be the third book I read so far this year, but I can already tell you it will have a spot on my "Best books read in 2012 list". It's that good! The main character in the book, Alice Bliss, is fifteen years old, and facing one of the toughest challenges of her life, having her father, Matt, deployed to Iraq, while so many changes are occuring in her own life. I wanted to read this book slowly, to savor it, but yet I wanted to plunge in to find out what happened to all the characters. The cast of characters is REAL, and you will relate to them, and care about them. I also found I was a bit humbled, because I had never thought about how much the family of our military suffer to get by, with very little support. I also loved that the story occurred in the Rochester area - Alice's first date was a Redwings game! 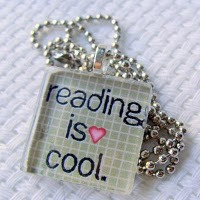 To sum it up, this book transcends age groups, genres, and catagories. It is a fabulous debut novel, and I recommend it to both teens and adults, and it would make a GREAT novel for a book discussion. Sounds great! I'll add it to my library list! WOW, I didn't know this took place in Rochester! It was already on my TBR, but now it is moving on up!